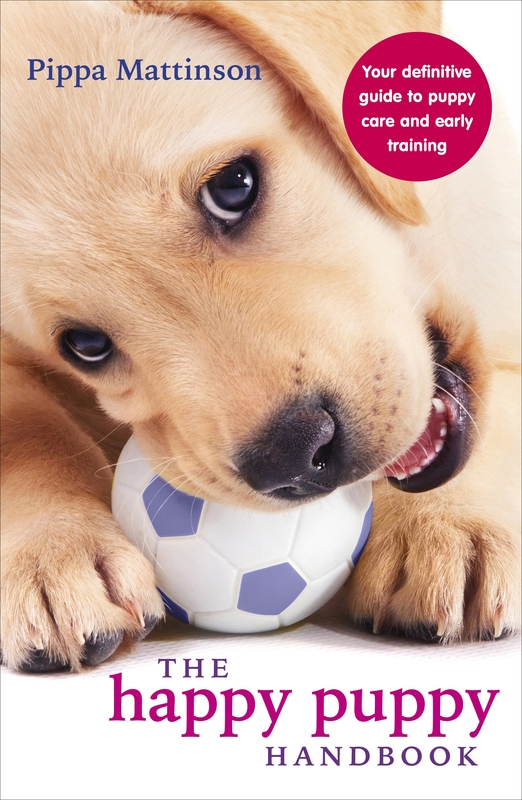 It rose steadily through the ranks to become Amazon UK’s best selling dog book within eight months. Here is what Sue Magee from The Bookbag has to say. 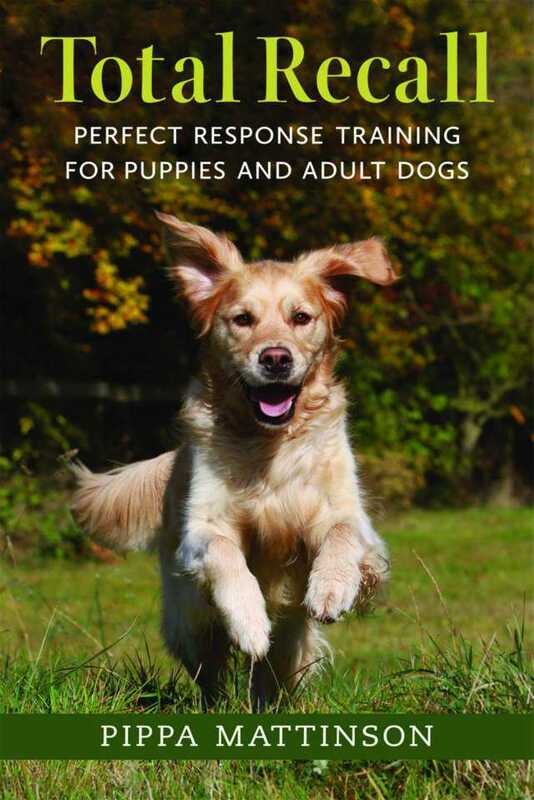 This definitive guide will lead your through every aspect of the process of puppy rearing. It is inspired by the real problems faced by new puppy owners. And shows you how to solve them, or even avoid them altogether. 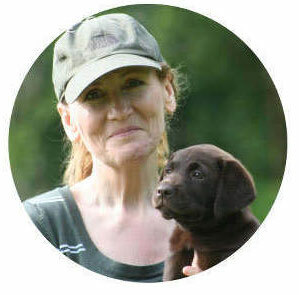 The Happy Puppy has been carefully created to help all puppy owners raise a happy, healthy, puppy. Without turning their lives upside down in the process. In the UK: You can buy The Happy Puppy online, or at a bookstore near you.